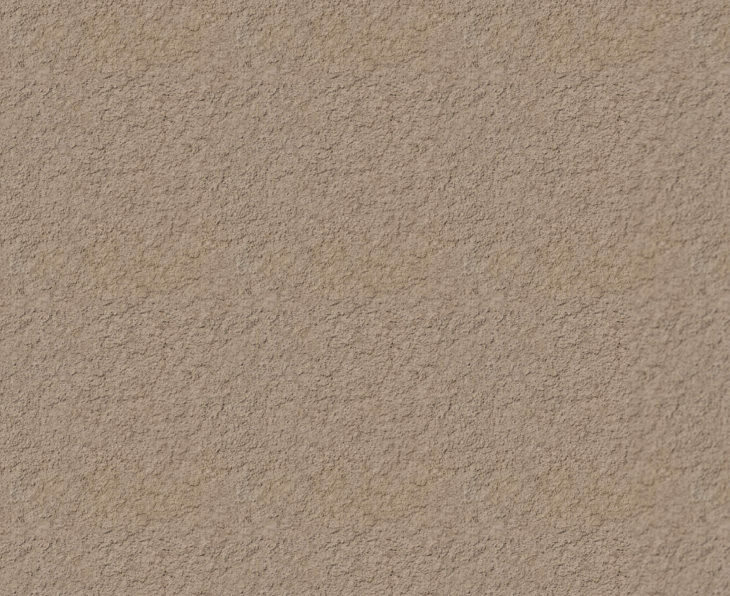 Are you in search of new and interesting textures? 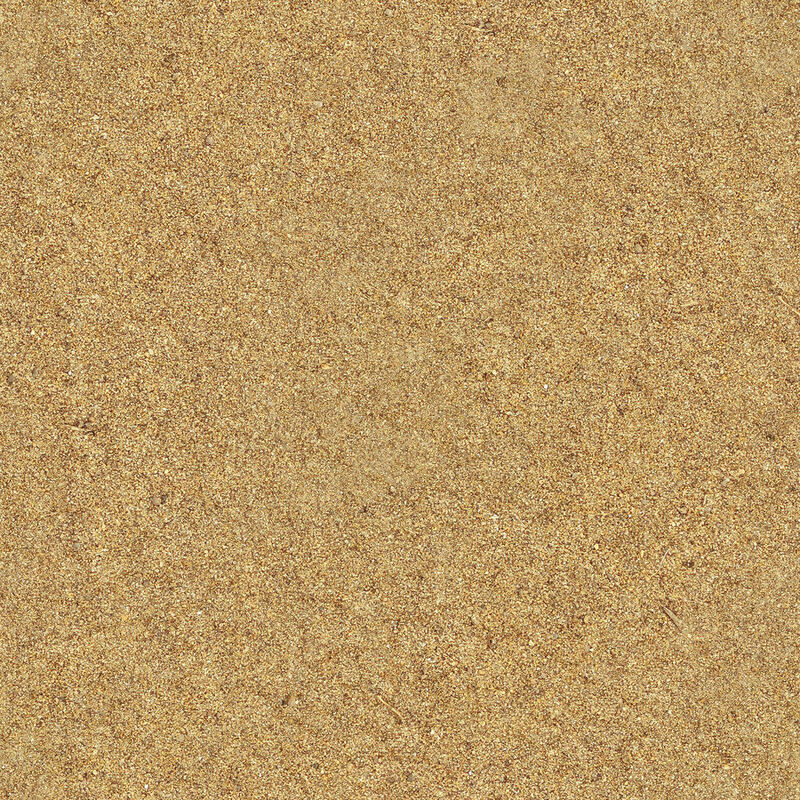 Well, there’s exciting new collection of seamless Sand Textures that can be of your interest. These elegant textures combine with the design flawlessly without any noticeable edges to enhance the outer look of the design. 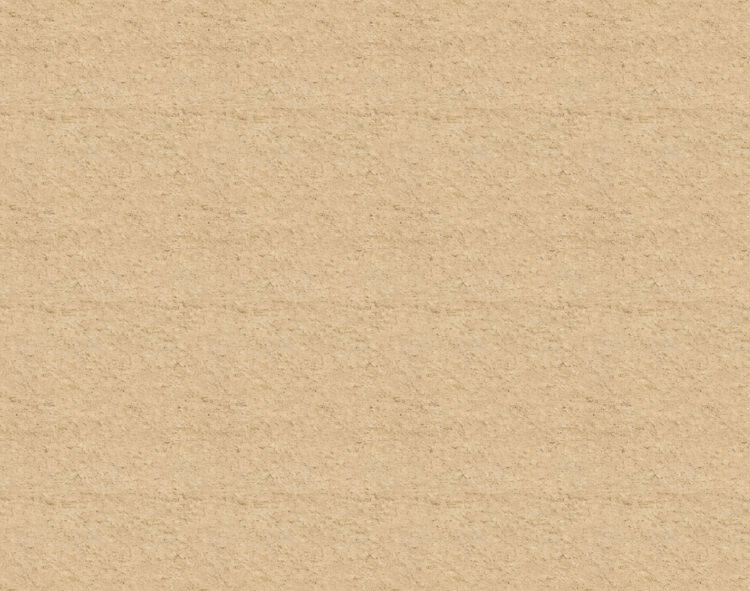 Get hold of these Photoshop textures today, as they are downloadable for absolutely free! 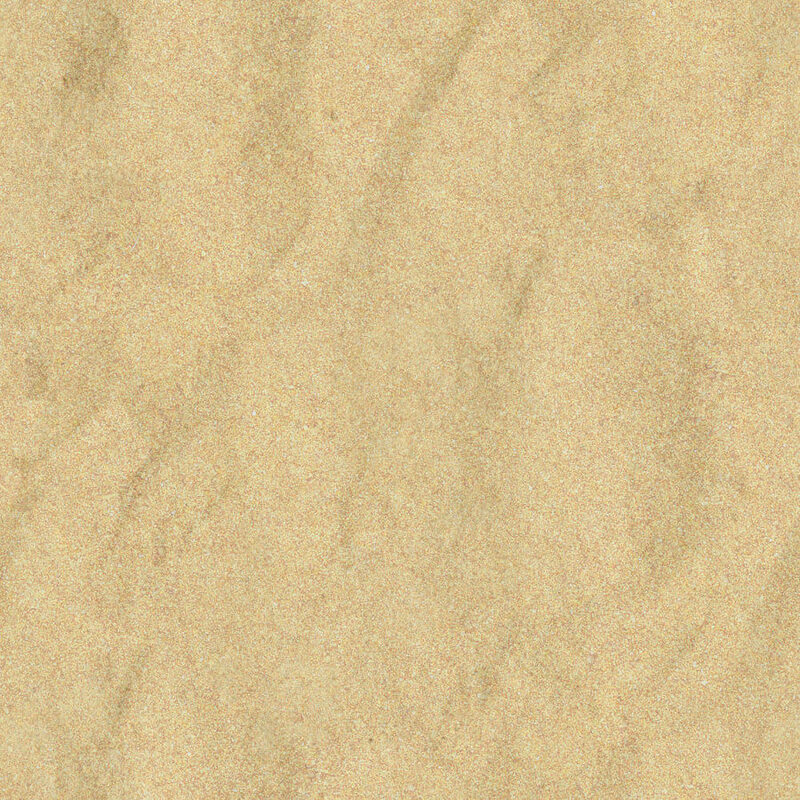 For the party or events with a beach theme, you can use these elegant sand textures in the invitation, flyers, menu cards, etc. 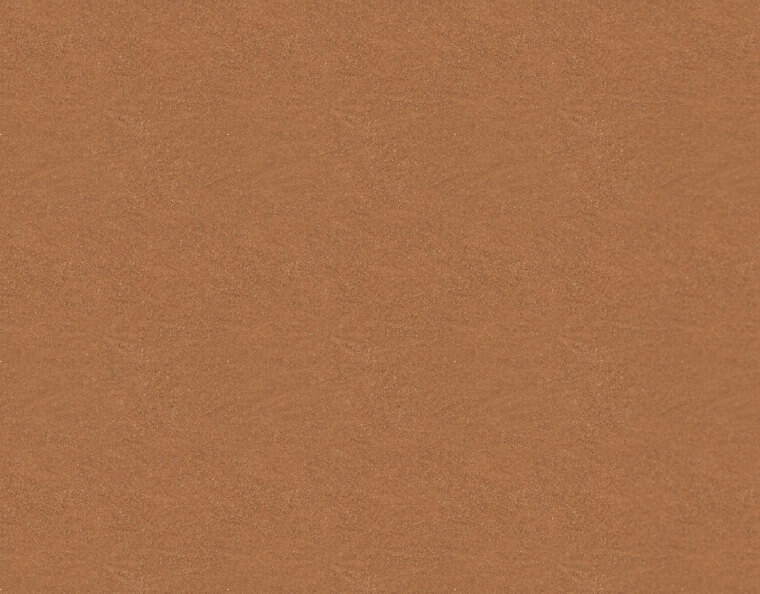 Even if you love beaches, you can apply the Cracked Clay Textures as the background of your laptop or PC. The textures showcasing the sand ripples will take the viewer more closer to the beach and motivate them to follow your designs. 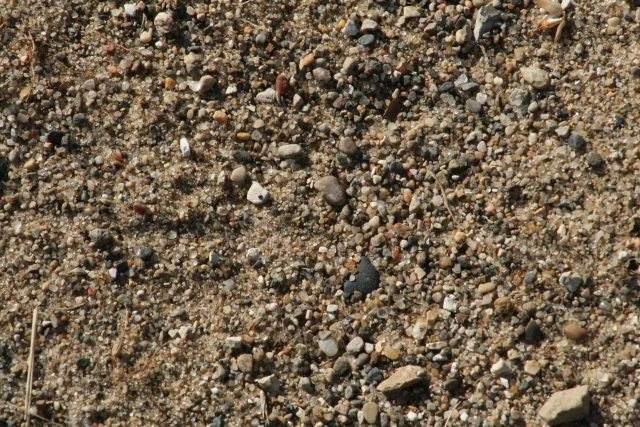 Here, you’ll find a number of sand textures such as wet sand textures, smooth sand textures, desert sand textures and many more. 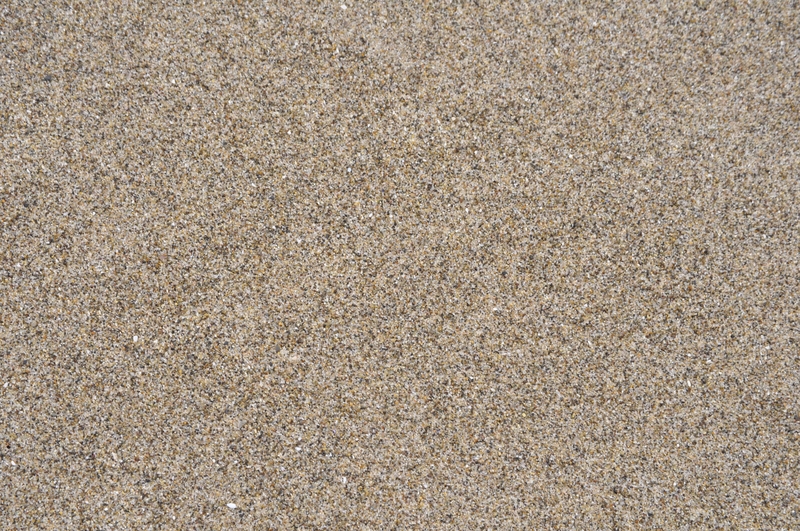 The bloggers can use the gritty seamless sand textures in their blogs to leave a long lasting effect on the readers. 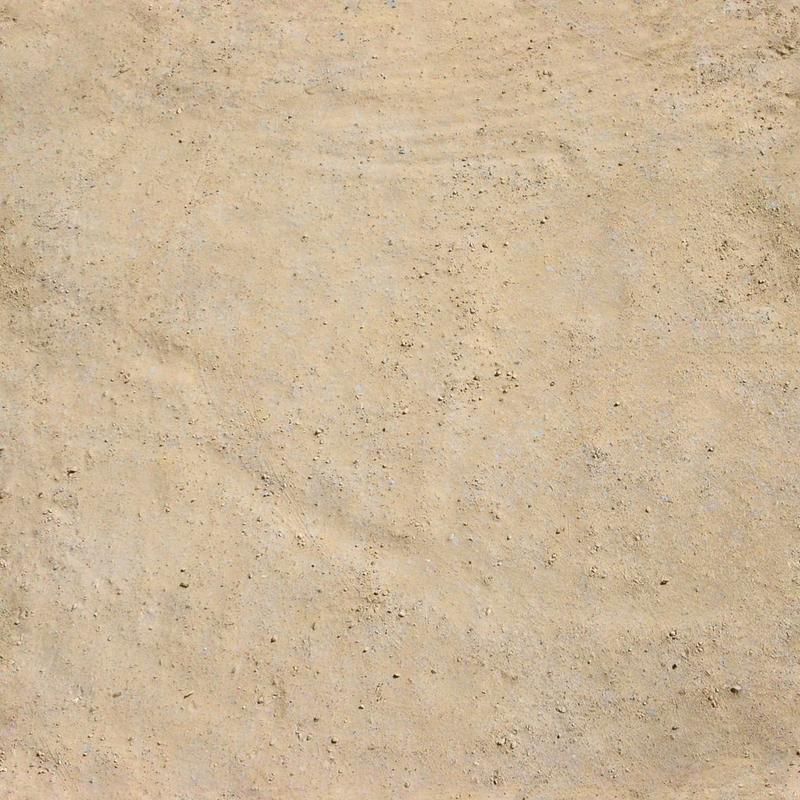 The edgy look of the rough sand textures can make your layout look alive and attractive. Use of these high-resolution textures in the presentation slides can definitely fetch you the deal as its incredible beauty will impress your clients. 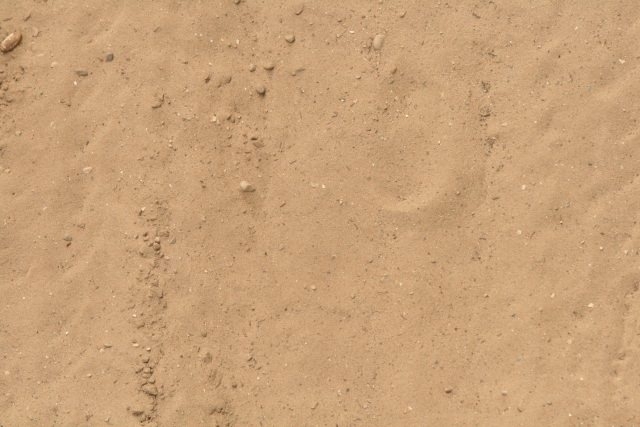 These high-quality textures feature different pattern and natural shapes formed on the sand, which makes them look realistic. 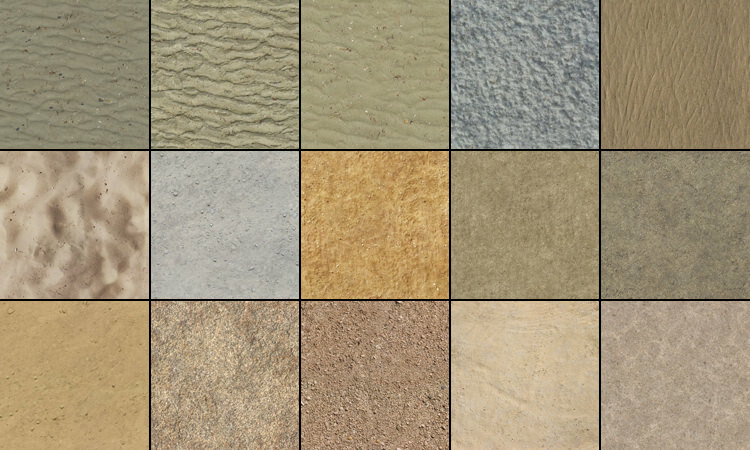 Undoubtedly, this collection will win your heart, after all, it consist of the best seamless sand textures you’ll find on the internet- download your favorite one today!